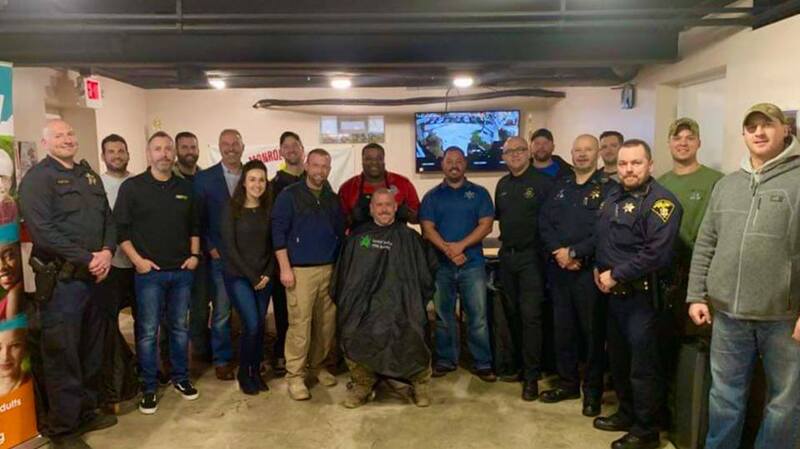 The Monroe County Sheriffs Office held it’s “Beards For Bucks” party at our union hall this week. 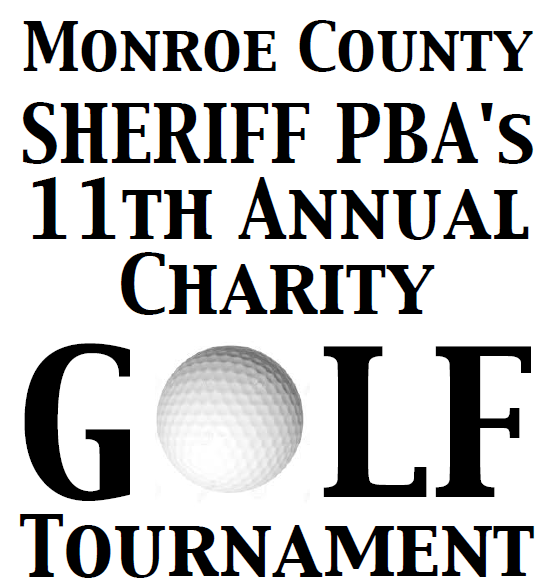 On behalf of the MCSO PBA I would like to thank everyone who participated or assisted with this event. 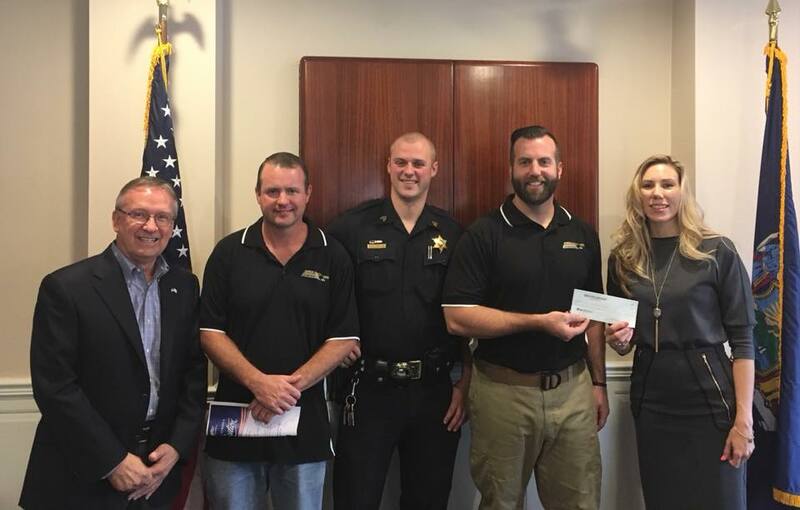 As of today, the Sheriffs Office has raised $21, 500 for our local 13Thirty Cancer Connect. 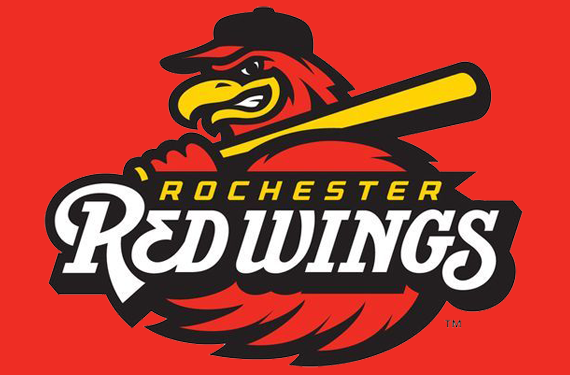 This organization assists teens and young adults battling cancer. Behind the badge are some great people who care about our community. Very proud to be a part of this family in blue.